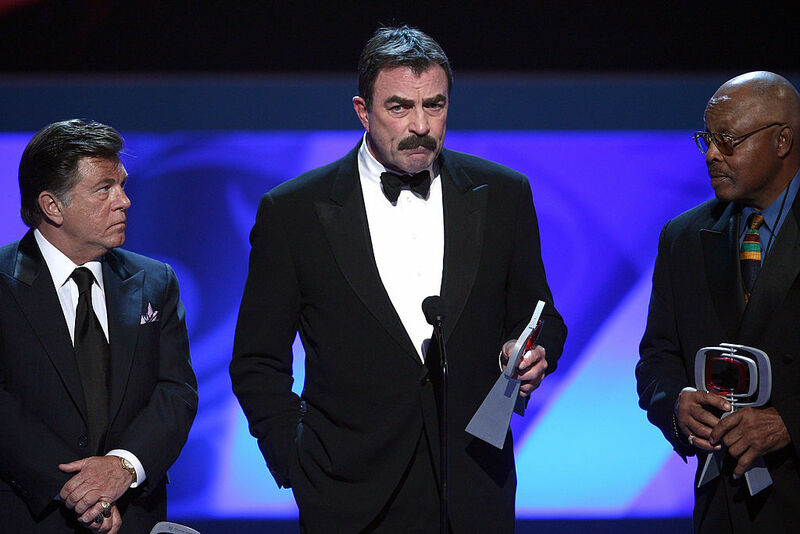 Everybody knows Tom Selleck. 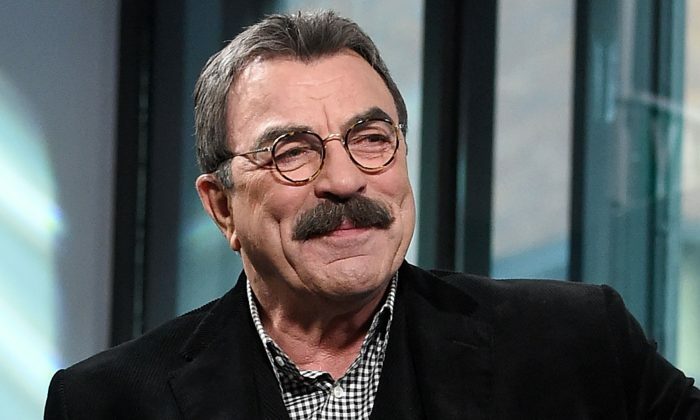 Remember Magnum P.I., Three Men and a Baby, Blue Bloods, and Jesse Stone? Not to mention, an article about Tom Selleck wouldn’t be an article about Tom Selleck without making a reference to that iconic mustache. But even among the actor’s most devoted fans, not everybody knows about the actor’s unwavering commitment to his belief and values. “A man is only as good as his word,” was the sage advice passed down to a young Selleck from his loving but disciplinarian father, and Selleck took these words to heart. He has remained true to a solid set of values ever since, and they have stood him in good stead. 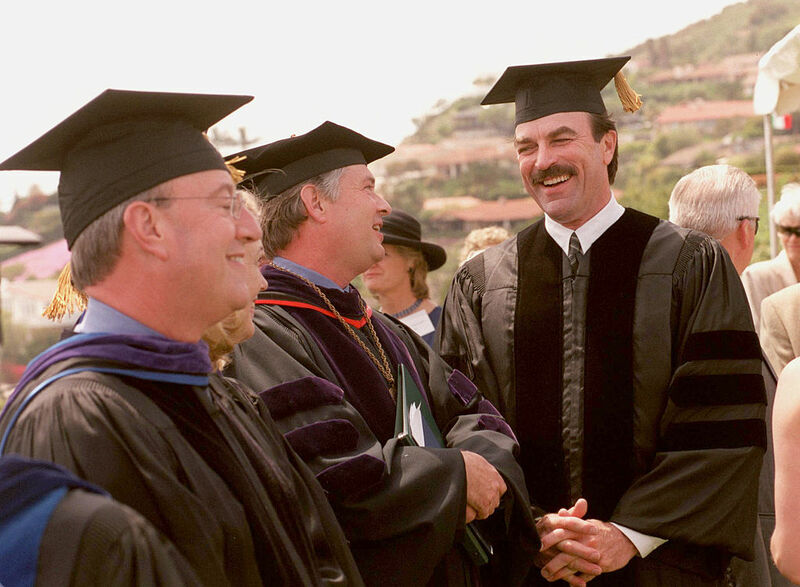 Selleck stoically worked his way through Valley Junior College in California in order to afford the tuition fees. Talented in sports, he scored himself a basketball scholarship, which allowed him to complete his education at the University of Southern California. After graduating, Selleck embarked on a humble acting career, making appearances in deodorant and toothpaste commercials. But before long, his talent was scooped up by Twentieth Century Fox, who recruited him for a contract. Upon receiving a draft notice during the Vietnam War, Selleck enlisted in the California National Guard and served for six years between 1967 and 1973 in the 160th Infantry Regiment. 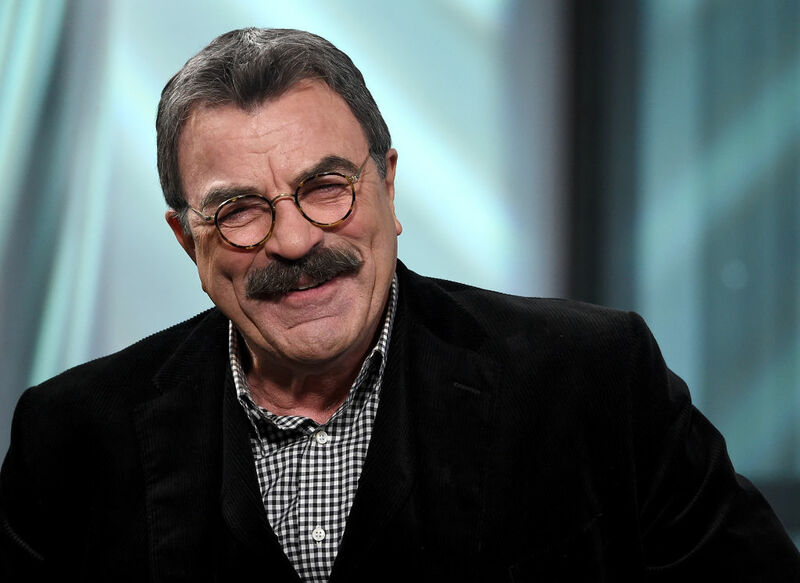 Selleck, undeterred by the disarming oscillation between acting and the army, continued to pursue his passion. Eventually, he landed his big break in Magnum P.I. and his hard work paid off. 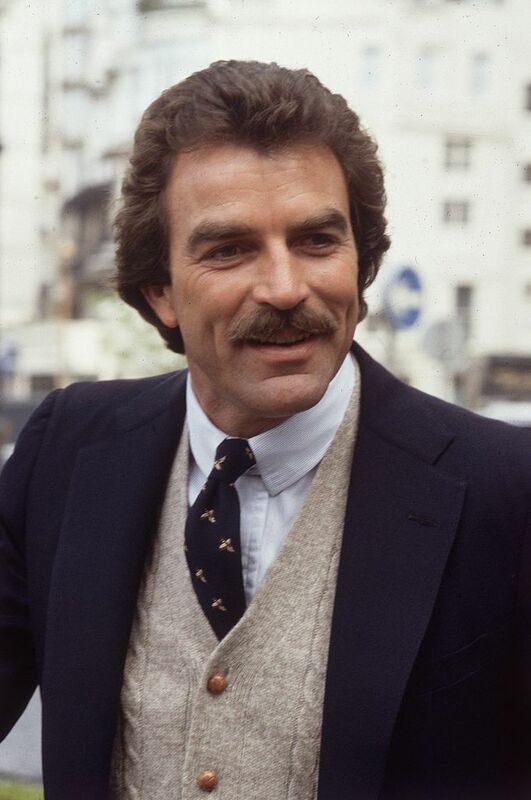 After an astonishing eight seasons, Selleck accumulated several nominations for Emmy Awards and finally won an award for “Outstanding Lead Actor in a Drama” in 1984. A coveted Golden Globe Award for “Best Actor in a Television Series Drama” followed in 1985. Two years later, Selleck married his wife, Jillie Mack, and together, they had a daughter named Hannah. The actor and advocate is hoping that through education, exposure, and experience, the values he has lived by will rub off on the next generation, who desperately need them. Selleck has always maintained that “family is my first priority,” but his overarching values have kept him grounded in a culture that is chronically preoccupied by immediate gratification. We’re happy to add ethical integrity to the beloved actor’s already long, long list of excellent credentials!